SideBlog: Open Tryouts for 201..
Just a quick note for all my readers outside of the State of Ohio. Gin from Watershed Distillery, which I had previously reviewed in glowing terms here, is now available via mail-order. I’ve gone through a lot of this stuff since my first bottle, and if you like New American style gins, the very light, citrusy Gin from Watershed (not to be confused with Watershed Gin) is worth a try. And for the record, Watershed is one of those liquor websites that at least asks about your age, instead of demanding a birthdate! I did not realize until this post that the two different gins bearing the name “Watershed” were indeed two completely different gins. 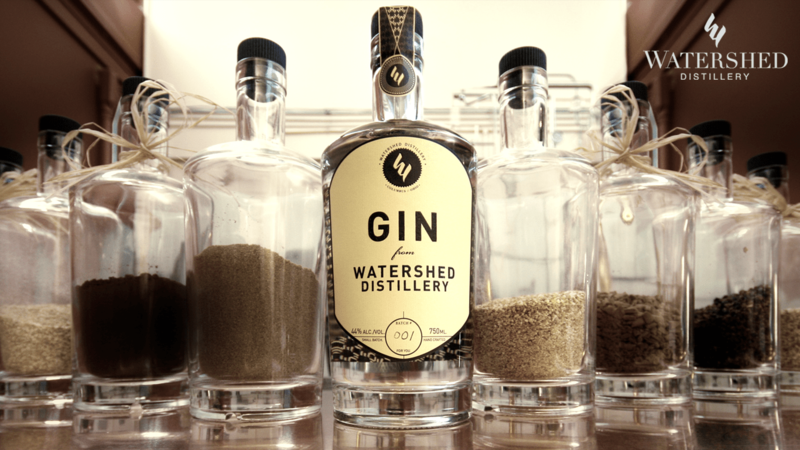 I believe that Watershed Distillery is working on coming up with a new name for Gin from Watershed to avoid the confusion. I haven’t found Watershed Gin yet, but I do loves me some Gin from Watershed.